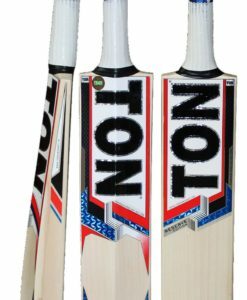 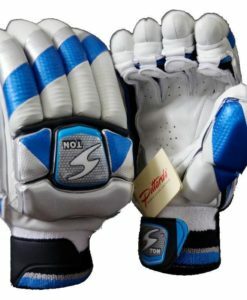 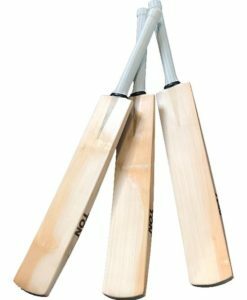 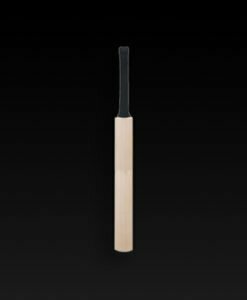 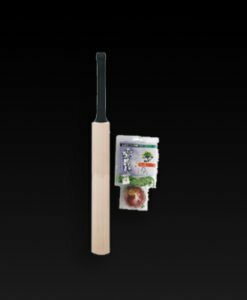 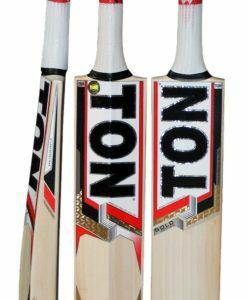 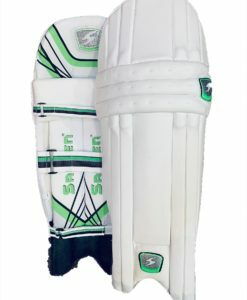 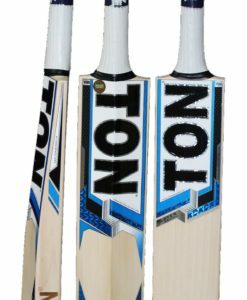 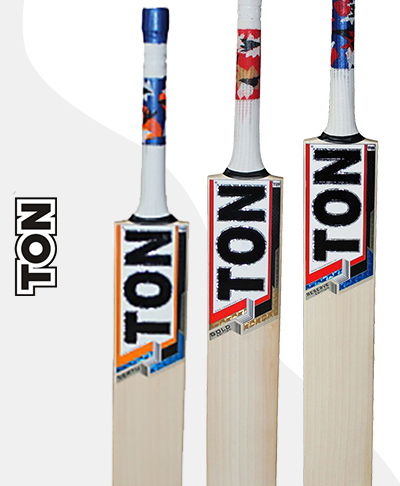 The all new Ton Test Opener II Batting Gloves are the top level batting glove made by Sareen Sports, designed to offer lightweight top level protection. 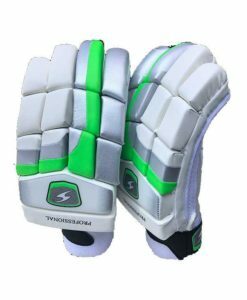 Made from top quality leather for added comfort and protection. 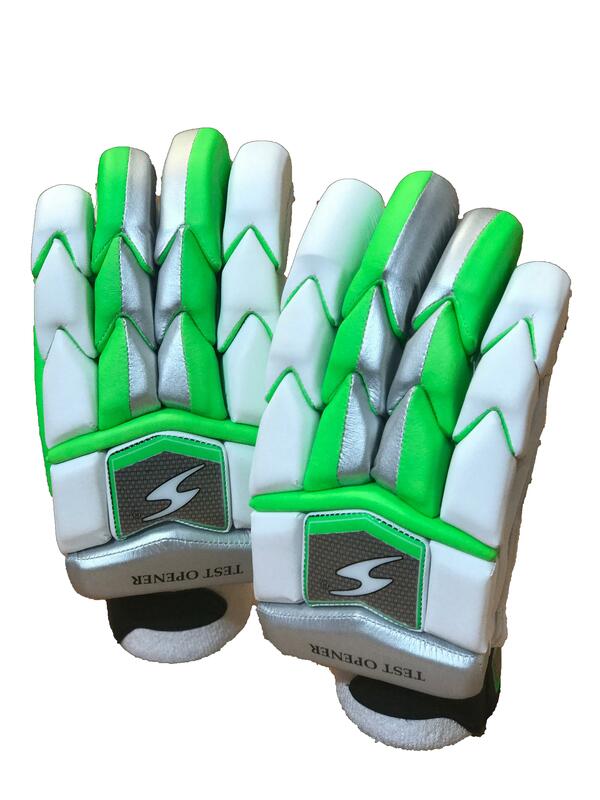 The all new Ton Test Opener II Batting Glove makes a great batting glove even better.